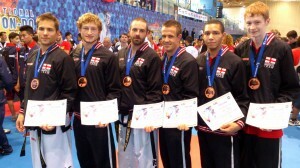 Medal success at the World Championships! 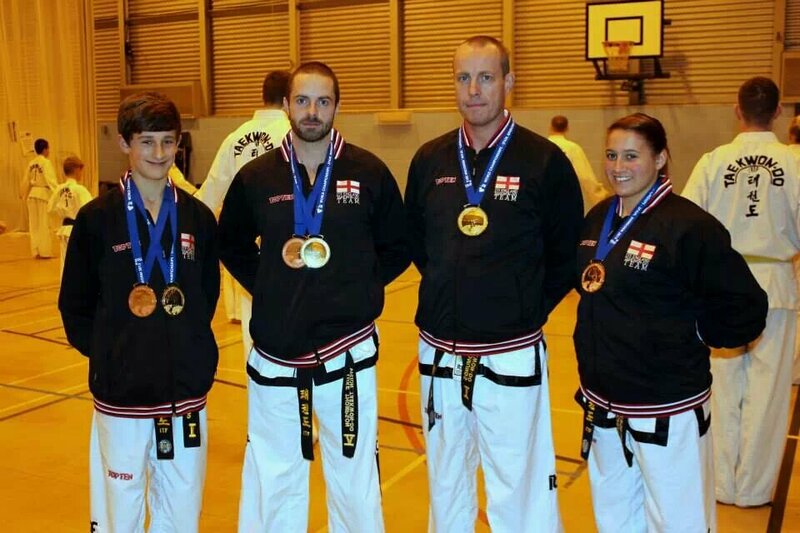 On the 22nd of October Tunbridge Wells Taekwon-Do instructor Luke Thompson joined up with the rest of the England Taekwon-Do team on their way to the World Championships in Spain. The competition focuses on 4 different disciplines for individuals and teams. Mr Thompson was selected to compete in 1 individual event and 3 team events. After 4 days of intense competition Mr Thompson was part of the male patterns team, which got a bronze and the male power team, which won gold. 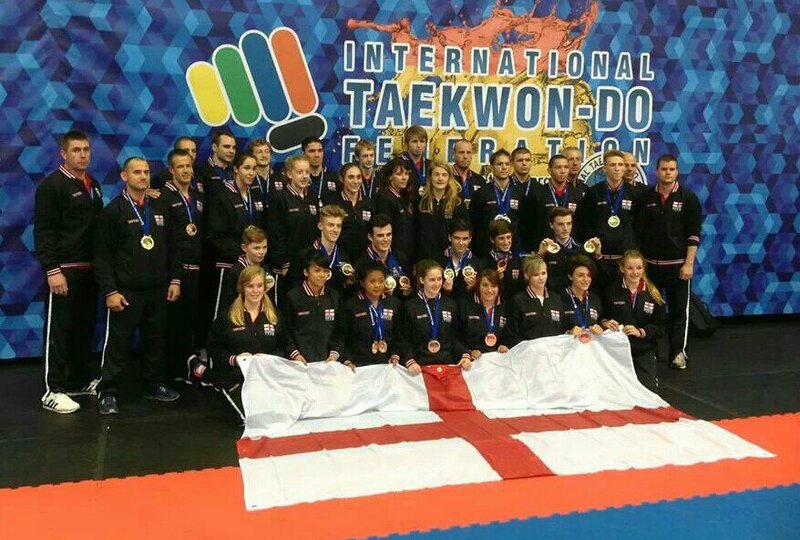 “This is an incredible achievement and I am so proud to have been part of the England team. 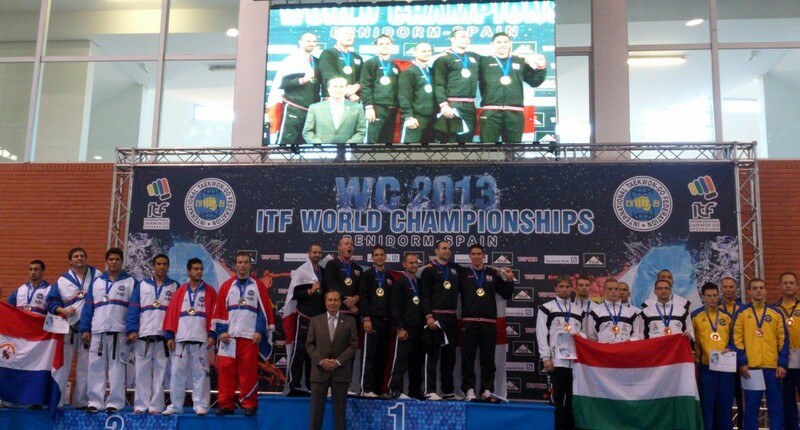 The coaching staff have done a fantastic job getting everyone ready and the national team has surpassed expectations with an awesome medal haul”. A full report will appear on the Vision website soon. This entry was posted in Uncategorized on 30/10/2013 by Mr T.